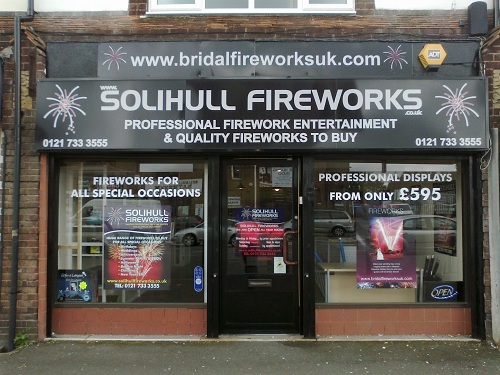 Buy Fireworks Online From Fireworks Shop Birmingham at Solihull Fireworks! Fireworks for sale all year round. 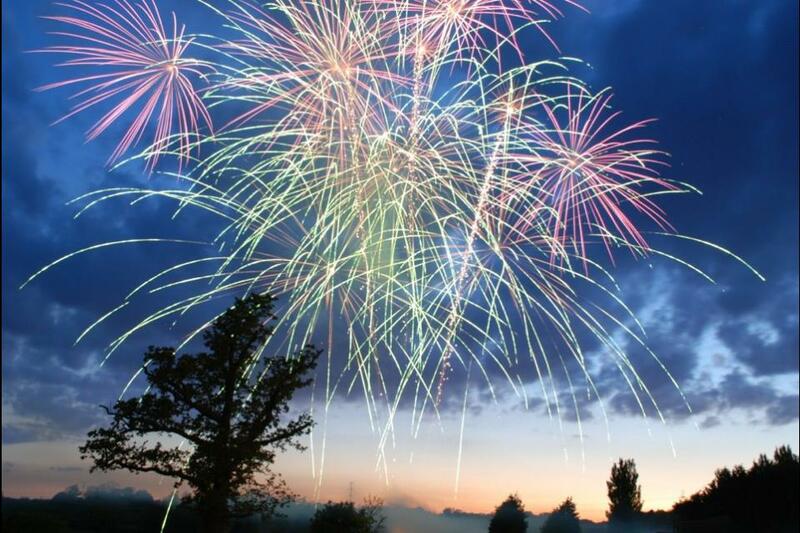 For over twenty five years we have delivered some of the UK’s best fireworks. Fireworks Birmingham at Solihull Fireworks is helping customers put on amazing consumer fireworks displays at the most reasonable rates. Our Fireworks Shop Birmingham direct buying makes it possible for you to buy fireworks online at the best retail prices. 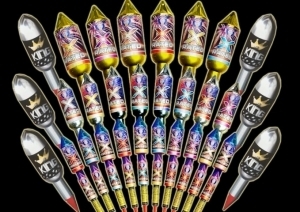 We at Fireworks Shop Birmingham offer the best in rockets, single ignitions, multi shot barrages, fountains, roman candles, selection boxes, sparklers, sky lanterns and other novelty products at affordable rates. Fireworks Birmingham at Solihull Fireworks supplies the highest quality retail fireworks from the reputed brands such as Fireworks International, Jonathon’s Fireworks, Total FX, Standard and Exelsier. 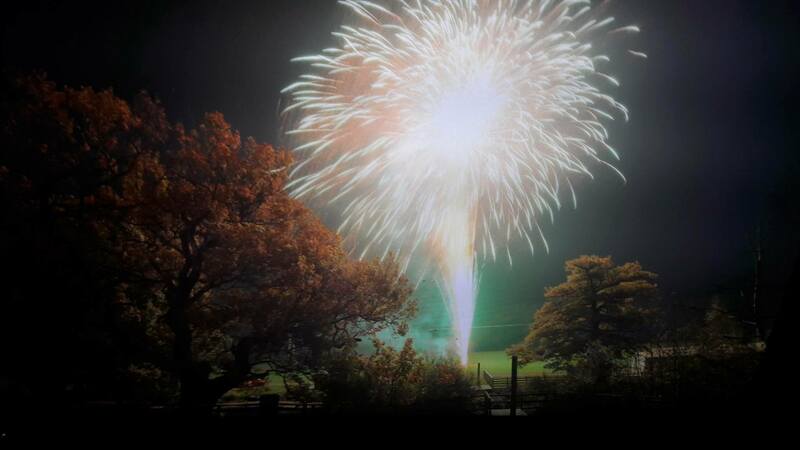 Purchase from our vast range of fireworks today from Solihull Fireworks. Why Buy from Fireworks Shop Birmingham? 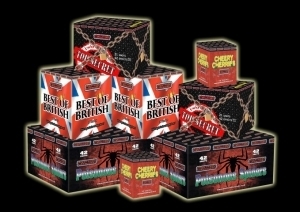 We at Fireworks Birmingham have an extensive range of fantastic fireworks. Fireworks shop Birmingham has put a lot of passion and time into the fireworks we sell. 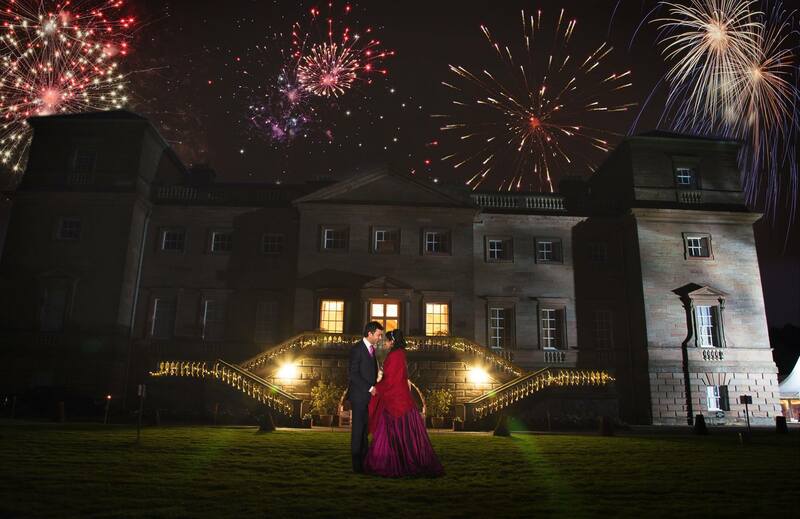 Fireworks Birmingham offers a complete service to match all your celebrations and needs. Please do not ever hesitate to ask any simple questions about fireworks usage and safety. In fact, we take great pride in helping our customers and answering their queries. We will do all we can to ensure that you buy the right fireworks to amaze your audience and ensure that your firework display is as safe as possible. You can visit our website and look at our customer testimonials to assess how we like to treat our customers and what they think of our fireworks. Fireworks Birmingham at Solihull Fireworks is an award winning firework dealer. We are proud to be the first firework shop Birmingham to be part of the Trading Standards “Buy With Confidence” Scheme. This means that all our business practices, terms and conditions and customer service meet their firm guidelines. The retail industry has come across some outlets for its corrupt selling practices. Here you can buy from a company that you can trust. Please beware of those firework dealers who supply fireworks illegally to reduce their costs. Never risk you, your family life or friends by buying cheap illegal fireworks. At Fireworks Birmingham we only deliver fireworks using a national courier licensed company. 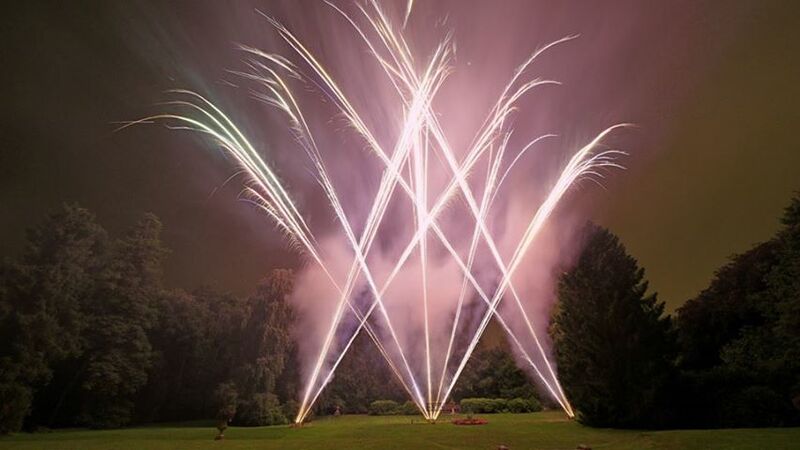 Fireworks Birmingham at Solihull Fireworks strongly believes that all of our customers should receive high quality fireworks supplied legally as we all want fireworks to be around for many years to come so we can continue to enjoy a time honored tradition. For all enquiries, please call the office number – 0121 733 3555 or email us via our online form. Visit our YouTube channel to watch our latest product videos.